America is one of the largest car markets in the world, but even the people of the United States cannot have it all. Despite the wide array of choices, there are some cars which require special permission to enter the country for show or display. While these examples can be driven a few thousand miles a year, which is more than enough for such an exotic car, some vehicles are banned under all circumstances. Here are 30 of them. 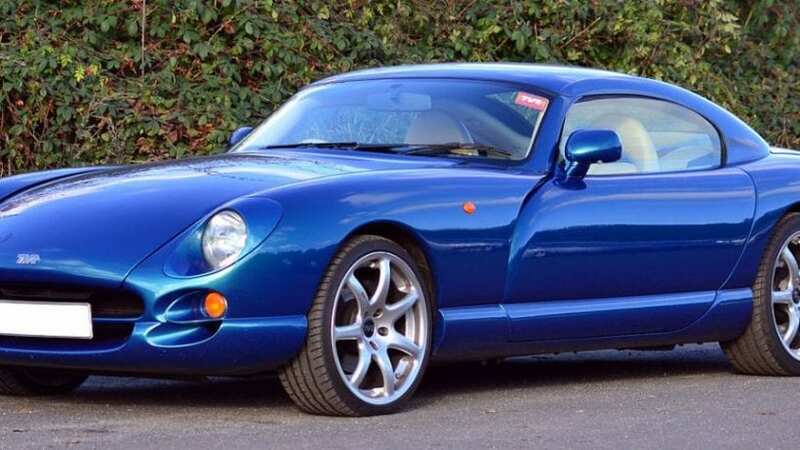 All TVR cars that are produced between 1996 and 2006 are banned in the States, but we have separated the 2003 Tuscan since it was featured in John Travolta’s movie called Swordfish. 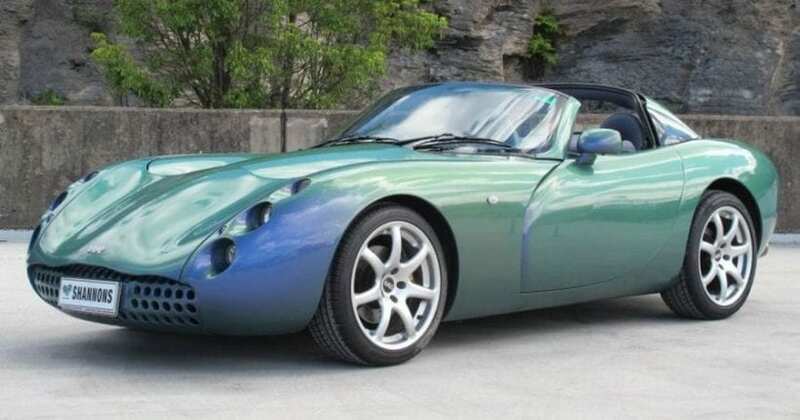 The car has no airbags and antilock brakes, and it would take some work to make it street-legal in America.